Ritter: Simple lines for a charging knight. Drawn by hand and turned to vector using Inkscape. 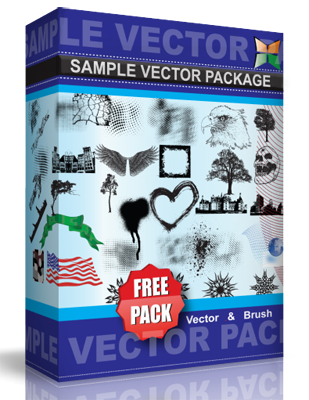 The SVG file can be downloaded for free. Under a Creative Commons license.